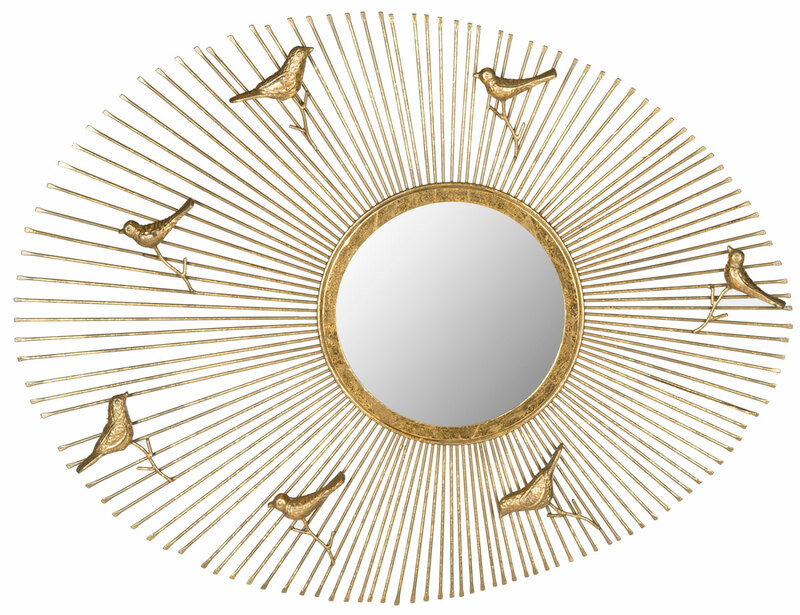 You can hardly flip a page in a interior design magazine without coming across one of these beautiful shiny mirrors. 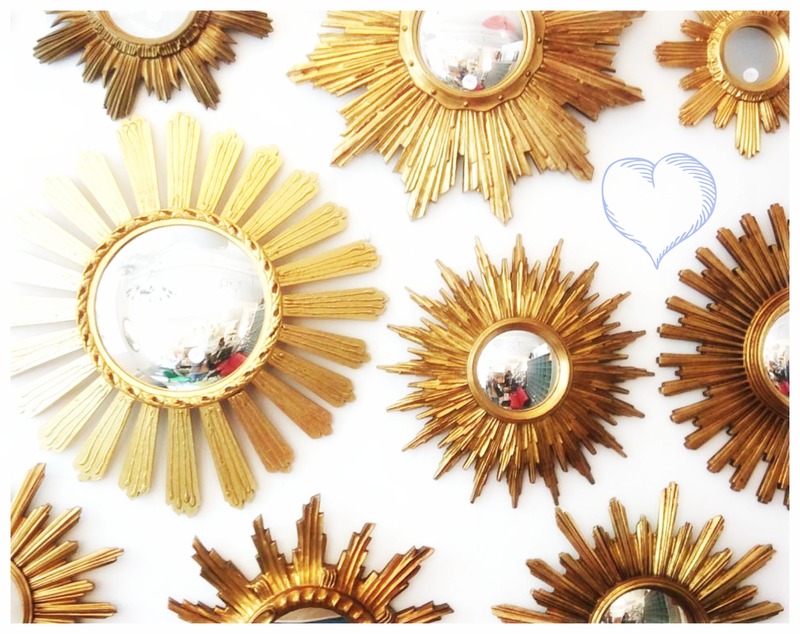 This popular decor item has a long history, some say their origin goes back to 17th-century France and Luis XIV, the so-called “Sun King“. 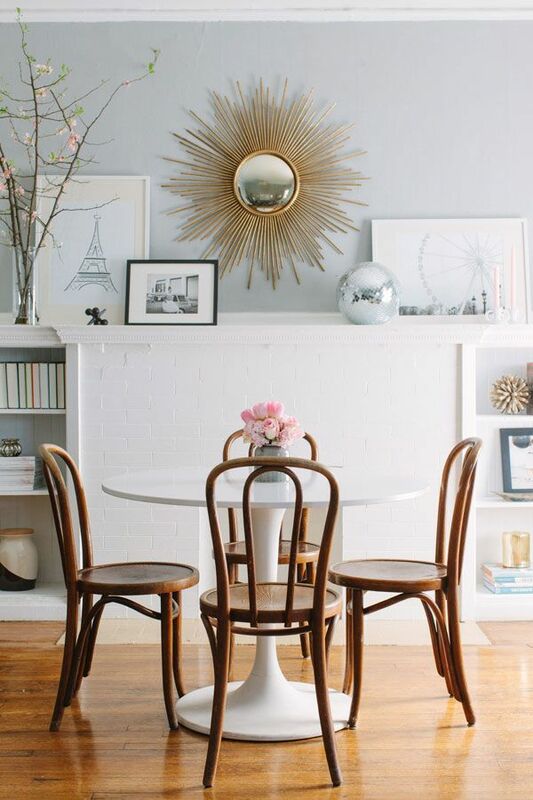 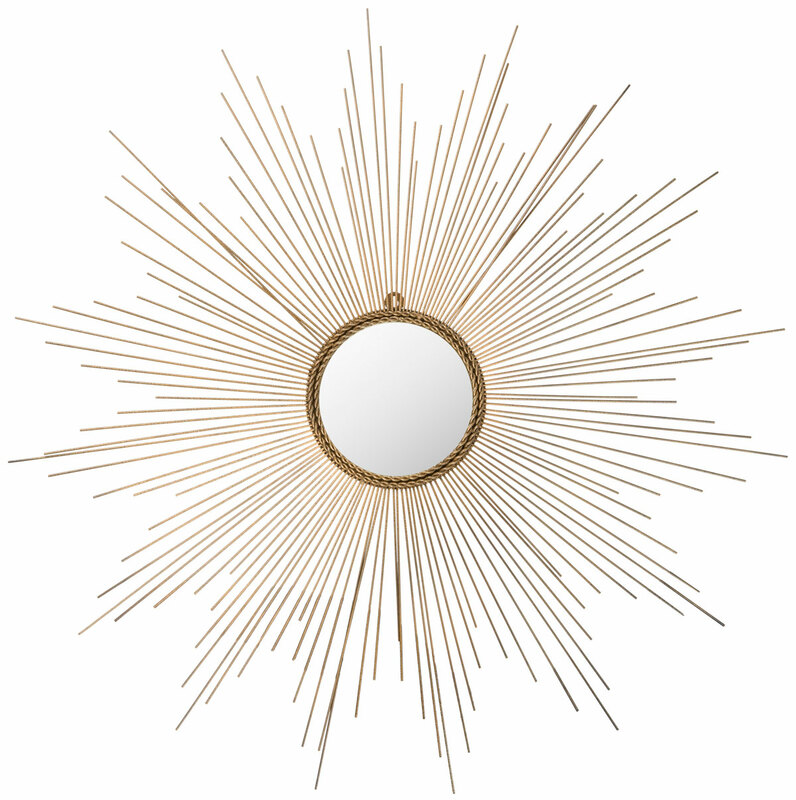 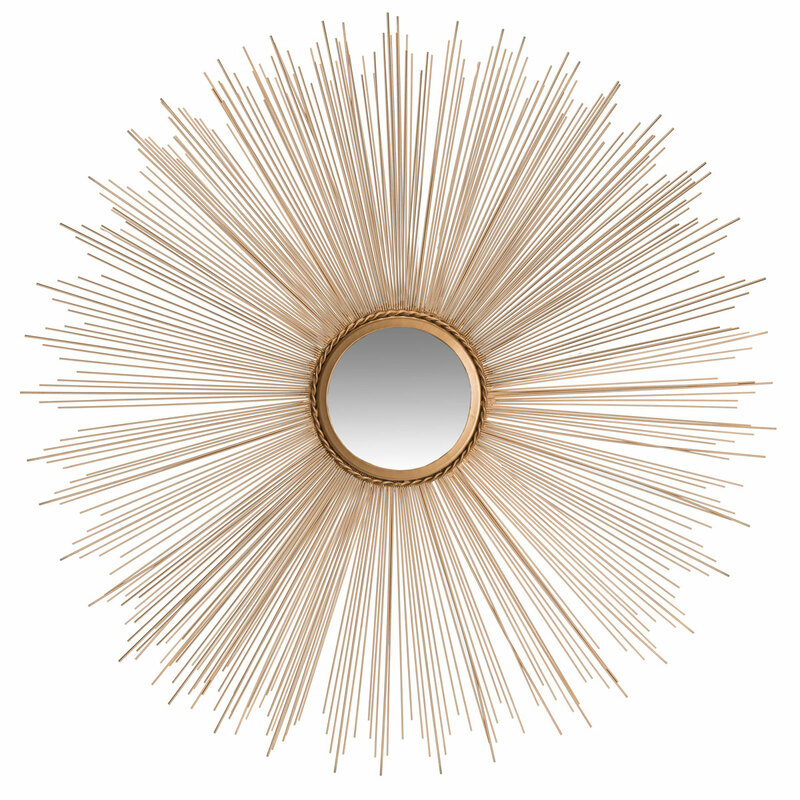 From traditional to modern, vintage to boho chic and nearly everything in between, it´s very likely there is a sunburst mirror to fit your personal taste. 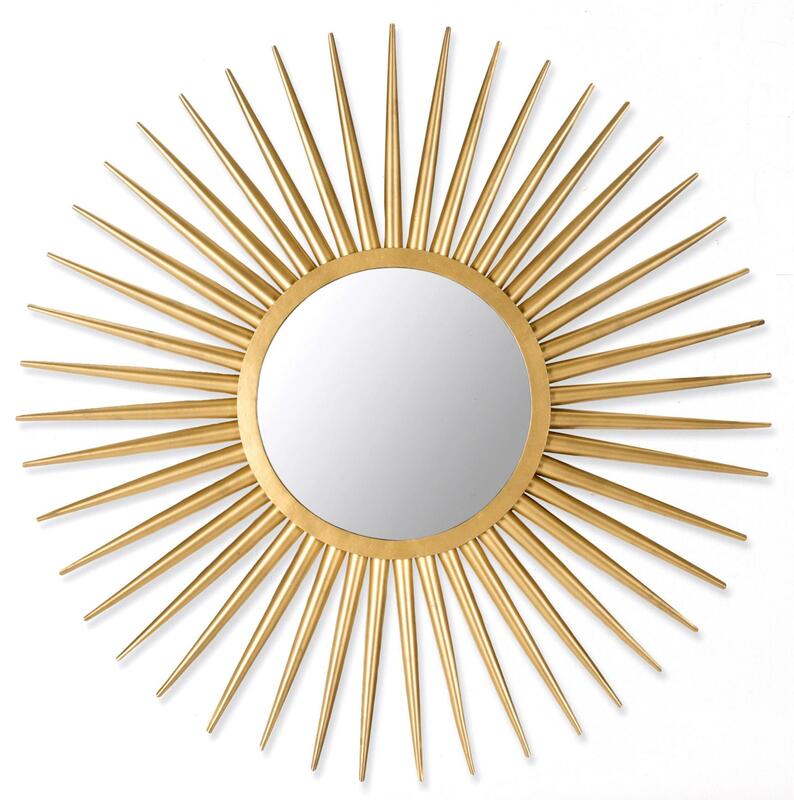 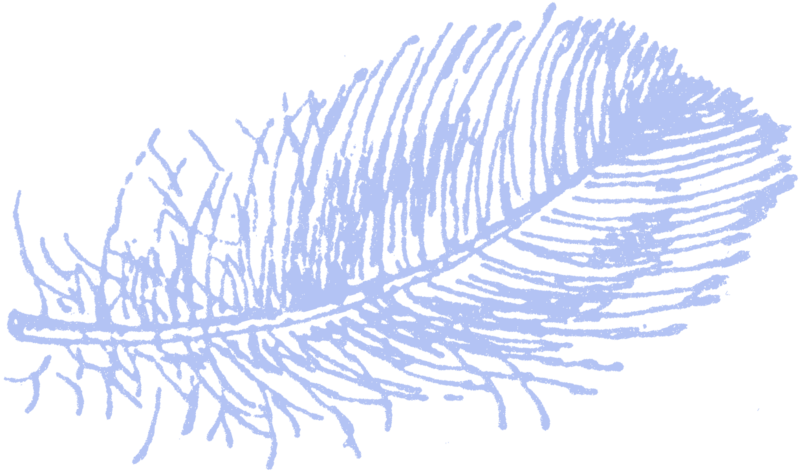 They are available in a wide range of shapes and designs and at any price point.